The savviest of consumers often hang their hat on being able to spot a good deal when they find one. If you’re in the world of real estate, it’s no secret that short sale homes can offer the buyer a deal-of-the-century. For the uninitiated, a short sale home is simply where the homeowner sells the home for less money than they currently owe to the lender. The mortgage lender doesn’t get their full money back; but they do approve of the sale. For example, let’s say Bob borrowed $500,000 dollars from the bank to buy a home with the stipulation that he will pay the money back. One day, Bob can no longer afford to pay the $500,000 back to the bank, and his house now runs the risk of going into foreclosure. Bob decides to see if he can short sale his home in an effort to save his credit and, thankfully for Bob, the bank agrees. The bank simply wants to recover some of its money back! Bob then decides to find an agent to put his home on the market and sell it; he needs the money fast! You, the buyer, have done your research and you are able to buy the house for cheap, you offer to pay $250,000 for the home, the bank approves, and you bought a $500,000 home for $250,000! This is what’s called a short sale. Short sales are enticing to many people because, quite frankly, you usually get a pretty good deal. However, things don’t always go so smoothly. Sometimes you can buy a short sale home for cheap but are forced to spend TENS of THOUSANDS of dollars on restoration. Sometimes short sale homes aren’t a good deal after all. Fortunately, you came across an article that will give you tips to help you decide if a short sale home is right for you. Read below to learn more. 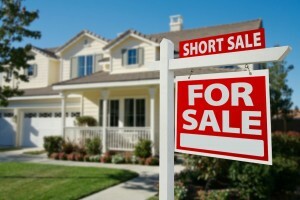 In the case of a short sale home, you the buyer should be aware of one important detail. You absolutely need to be patient. When the homeowner and agent decides to put a home on the market, they usually will set a price so low that it will attract the attention of numerous buyers. Please keep in mind that the bank usually doesn’t know the price of what the home is being listed for by the agent, but the bank must ultimately approve of the final deal. Often times, the bank will disapprove of a sale if the agreed upon price is still too low and they that the home can be sold for more money. This means that the entire process must be reset and you may end up having to pay more than the initial asking price of the offer, and waste weeks, or even months, of your time negotiating and re-negotiating a deal. As the buyer, it’s helpful to know that the buying process takes time and the bank can derail that process. A patient attitude will help you throughout the entire transaction and can be used as a tool to keep you in good spirits. Ah bureaucracy, don’t you hate it? As a buyer, it’s important to know that it’s better to buy a short sale home if it is financed by a single bank. Sometimes short sale homes are financed by multiple mortgage loans from more than one bank. This means that when you go to purchase the home, both banks must approve your offer, which increases your chance of having your offer declined. Only looking into homes that are financed through one bank allows the buyer to have more power in the transaction. The seller usually isn’t too pleased when you make a lowball offer. In the case of buying a short sale home, don’t lowball the bank. The bank is already losing money short selling the home; a lowball offer will be often be met with rejection and/or a slow transaction process. You probably wouldn’t buy a car without test driving it, so why would you buy a home without first inspecting the home? Oftentimes short sale homes attract buyers with their low selling price and high value. To a buyer who is often accustomed to seeing sky high prices, they will jump out of their seats at the first chance to land a deal. Before you sign on the dotted line, make sure that you inspect the home. For example, if the home you are buying was actually foreclosed then chances are good that the previously owner didn’t want to leave and may have damaged the home. Oftentimes these incredible deals you find aren’t that incredible once you take into account the cost of any repairs the home needs. A way to prevent yourself from getting burned on a short sale home deal is show up for your home inspection. At your home inspection you can begin to learn if you have any upcoming repair costs you need to budget for. Additionally, if your short sale home does have a major issue, you should call a specialist to get a more detailed estimate. 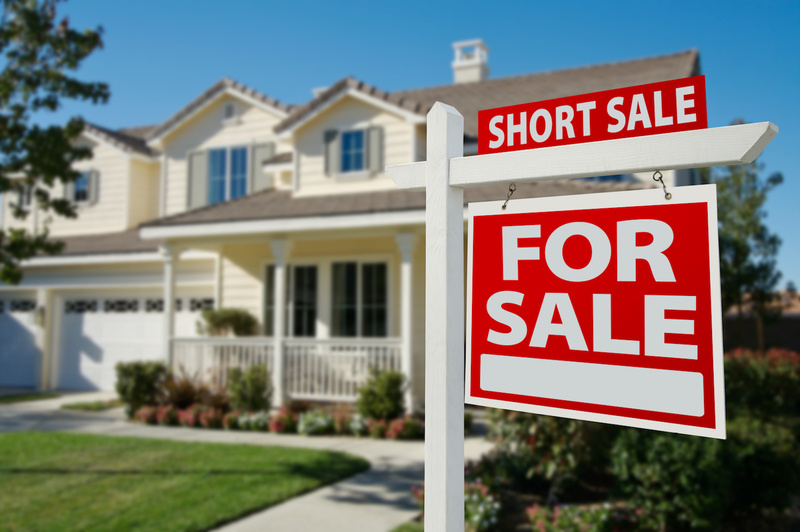 So why do you want to buy a short sale home, anyway? You need to know your goal before you make such a significant commitment. If you your goal is simply buy a short home for cheap, fix it and flip it. Then clearly you’re going to pay complete attention to the costs of repairs. If you’re buying a short sell home to raise a family, you probably should learn if the area is safe to raise any children. Once you determine your reason for wanting to buy a short sale home, it can give you a clearer head to sort through the options. A best practice to adopt before you buy a short sale home is to speak with a real estate attorney. A real estate attorney can navigate you through the muddy waters that surround buying a short sale home. Additionally, a good real estate attorney can one day help you achieve a high selling price for your home! Simply put, use a real estate attorney who can save you from future headaches.